[Update: Dec. 30, 2018] After notifying next-of-kin, the Santa Barbara Sheriff’s Office announced the suspect in the triple homicide is a former custody deputy, David Gerald McNabb, 43, of Orcutt. The victims found at the home on the 5900 block of Oakhill Road are his sister, Nicole McNabb, 34; his mother, Melanie McNabb, 64; and Carlos Echavarria, 63. The suspect had worked for the Sheriff’s department from 2001 to 2012, when he voluntarily resigned, the department announcement stated. 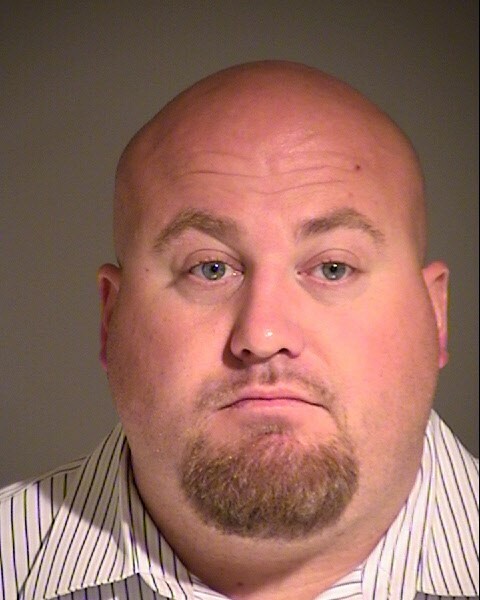 He’d been arrested in Oxnard in 2012, and in 2014 he was convicted of felony domestic violence and served time. [Original Story] The Santa Barbara Sheriff’s Office is reporting a triple homicide took place in Orcutt last night. A woman living in Oakhill Estates ran out of her house after she’d come home to find a body covered in blood in her bathtub, and she called for help at 8:05 p.m. Deputies subsequently found a suspect still in the house with a rifle, and a Sheriff’s negotiator was called to the scene. The suspect stated other people were also in the house, and officers went inside to attempt a rescue. They encountered the suspect and first tried to subdue him with “less lethal munitions,” then shot him. He was pronounced dead at the hospital. Residents of the housing tract were advised to shelter in place through an emergency notification. As the house was searched, three bodies were found. Their identities are being withheld until relatives have been notified. This story will be updated as the investigation releases information.